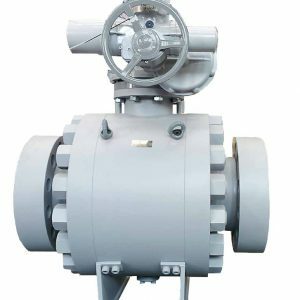 TIV is a specialist manufacturer of ball valves aimed at fulfilling a void in custom engineered API 6D Ball Valves in the Oil & Gas market. TIV meets the demanding requirements of this Industry segment with a simple, yet high quality design, and combining bespoke production with short lead time and outstanding customer service. Applications are based around severe service designed valves that include: corrosive fluids, high temperatures, cryogenic service, subsea and any special requirement from our customers. Designs are based around International Standards of API 6A, API6D, ISO 15848, ISO 10497, and TIV valves meet testing requirements in accordance with industry standards and customer specifications for; fugitive emissions, performance and functionality, high pressure gas, high temperature, low temperature, fire safe and 3rd Party NDE Inspection.